Wow, this is one of those films that makes you glad Hollywood exists, which is pretty rare. Let’s start with the fact that it’s written by Cormac McCarthy, the Pulitzer Prize-winning author whose novels No Country for Old Men and The Road were already adapted into excellent films (the former more so than the latter). But unlike the above, The Counselor is the famously reclusive author’s first spec screenplay, which means he wrote it with a film in mind — not in his usual narrative novel form. Oh boy. Ridley Scott is helming the film, which is promising but doesn’t guarantee anything as Scott is pretty much hit or miss (Hits: Blade Runner, Alien, Gladiator, Black Hawk Down, Thelma & Louise; Misses: Prometheus, G.I. Jane, Hannibal). 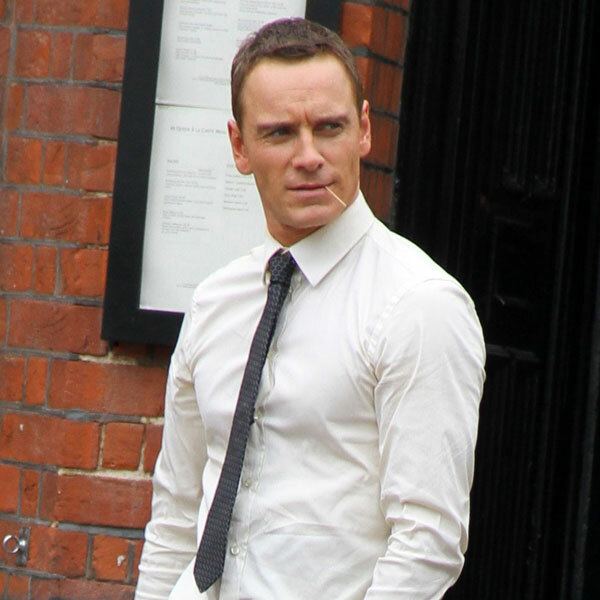 The Counselor tells the story of a of a lawyer (played by Michael Fassbender) who gets involved with a dangerous drug trafficking clique, and undoubtedly drama and high-tension violence ensues. The Counselor is overflowing with All Star talent, including Javier Bardem, Brad Pitt, Penélope Cruz, Cameron Diaz, John Leguizamo, Rosie Perez and Natalie Dormer. As can be expected The Counselor is slotted for perfect Oscar Season consideration, with an October 23, 2013, release date announced.